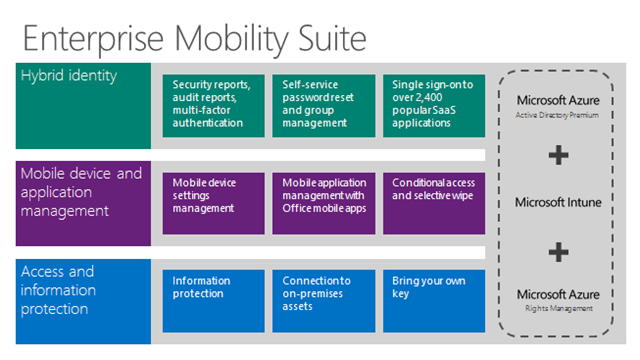 Exchange Anywhere: Microsoft Enterprise Mobility Suite (EMS) hits Open License and Reseller Community! 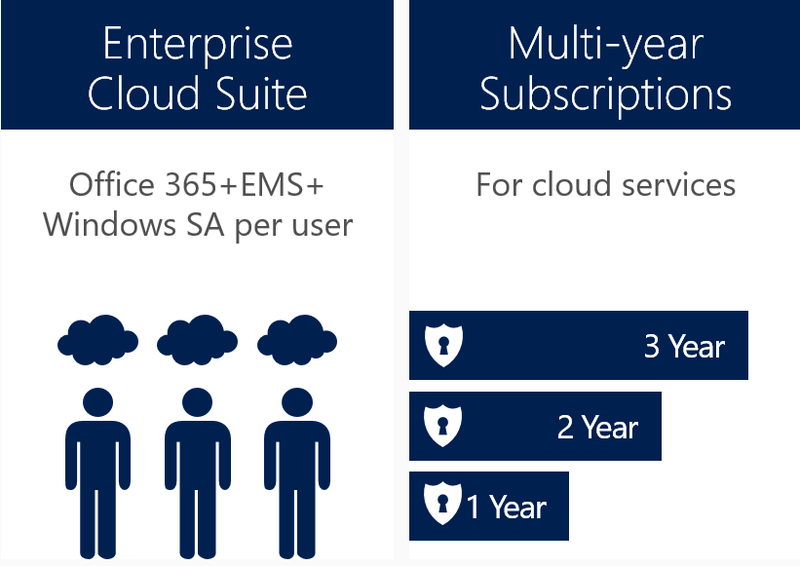 Microsoft team made an significant announcement recently for EMS, Starting Monday, March 2nd, the Microsoft Enterprise Mobility Suite , aka EMS, will be available for sale through distribution via Microsoft’s Open License Program. 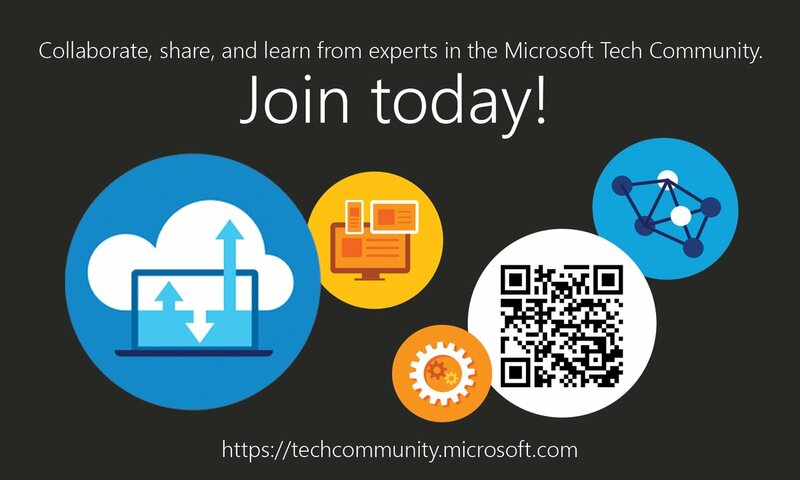 Access Official Announcement here: It’s Official: Microsoft Enterprise Mobility Suite (EMS) hits Open License and Reseller Community Monday! 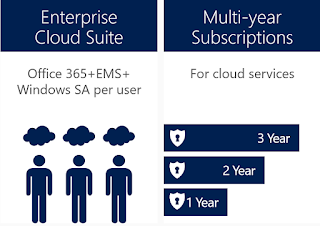 As we all can see, EMS is a bundle of above products as shown, Organizations can prefer to use EMS to save cost as well utilize the benefits of all the three products. 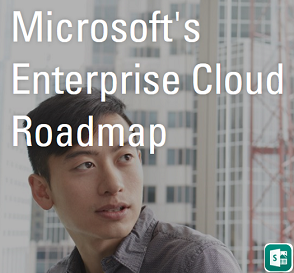 If you are an Organization looking for the complete package then, you have The Enterprise Cloud Suite (ECS), now available as part of the Enterprise Enrollment, brings together Office 365 E3, Enterprise Mobility Suite, and Windows Software Assurance per User.